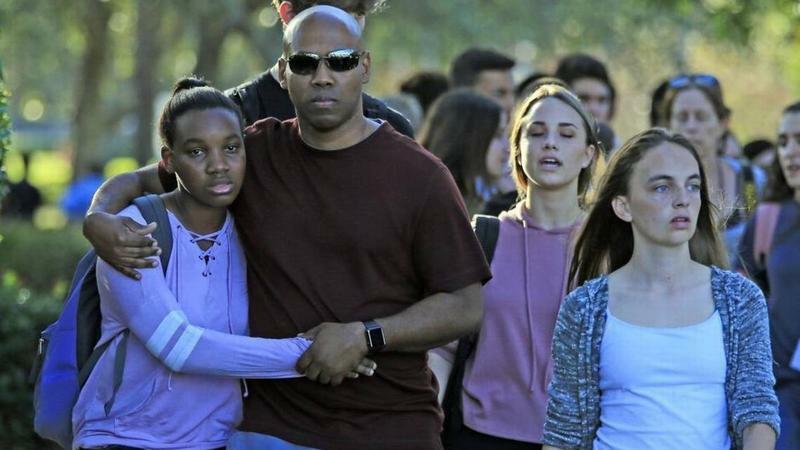 The grief and mourning continue for the 17 students and staff killed on the afternoon of Feb. 14 during a mass shooting at Marjory Stoneman Douglas High School in Parkland. But something else is happening among the anguish of the interrupted lives of the victims and survivors. 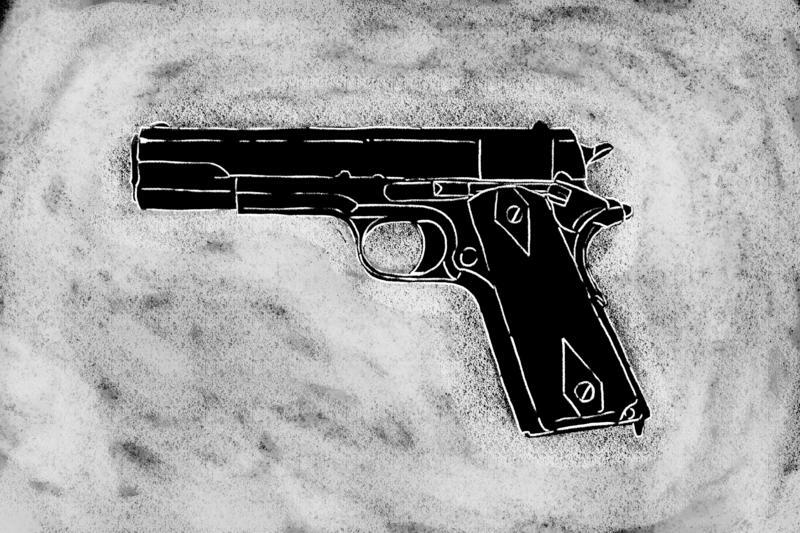 Out of the agony, activism has emerged and students from across South Florida are speaking out together asking for stricter gun controls. 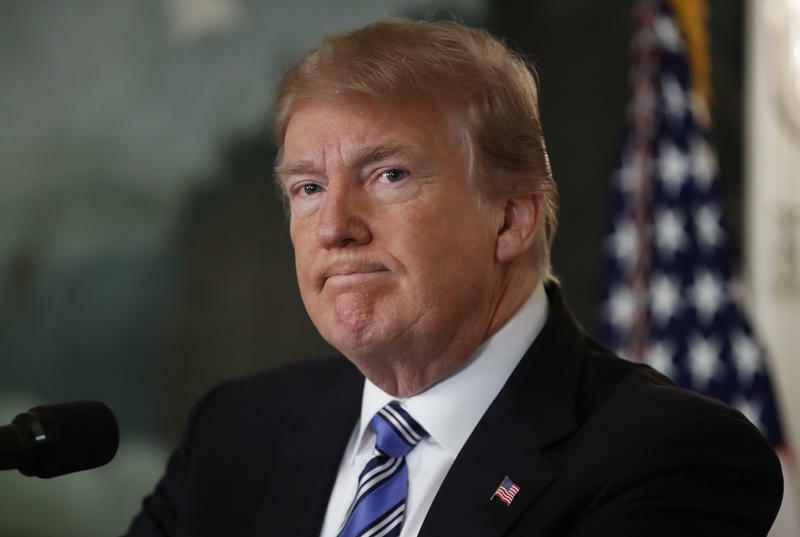 President Donald Trump addressed the nation Thursday, telling those affected by Wednesday's shooting at Marjory Stoneman Douglas High School that "we are here for you, whatever we can do to ease your pain." And he promised to work with state and local authorities to "tackle the difficult issue of mental health." Trump spoke for more than six minutes about Wednesday's shooting at Marjory Stoneman Douglas High School in Parkland. 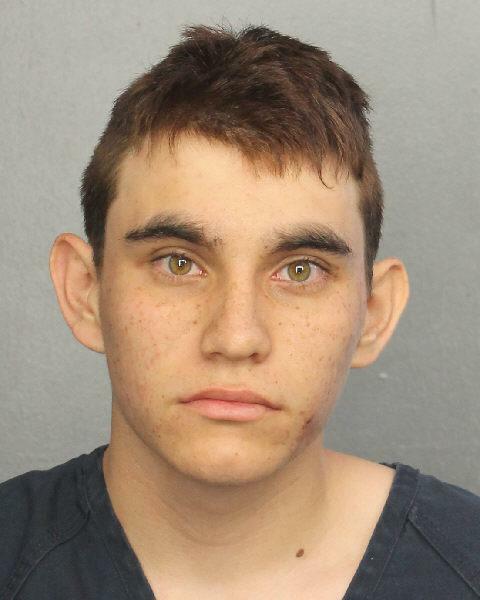 Seventeen people died and Nikolas Cruz, 19, a former student, has been charged with 17 counts of murder. 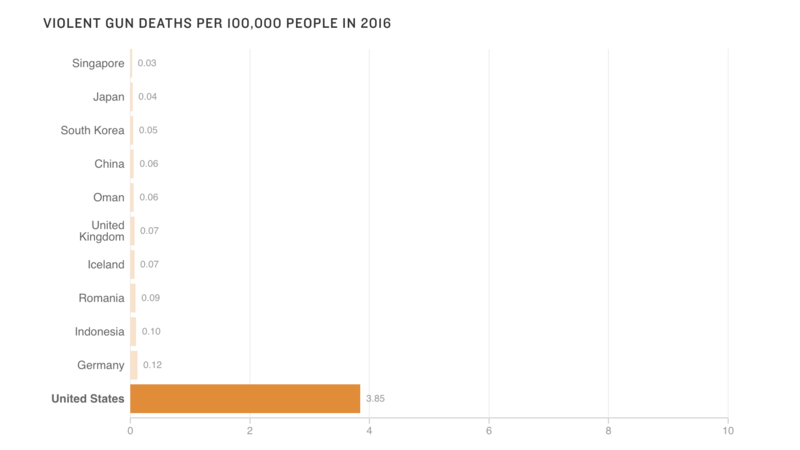 The identities of some of the 17 people killed in the mass shooting at Marjory Stoneman Douglas High School are starting to emerge. 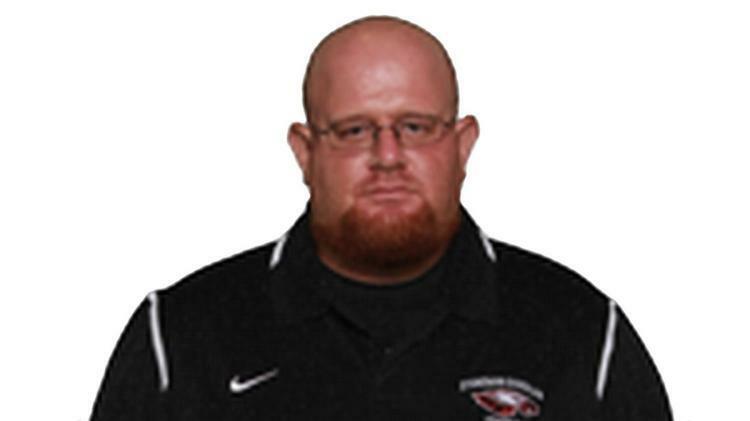 ▪ Jamie Guttenberg, a student at the school, was killed during the rampage. 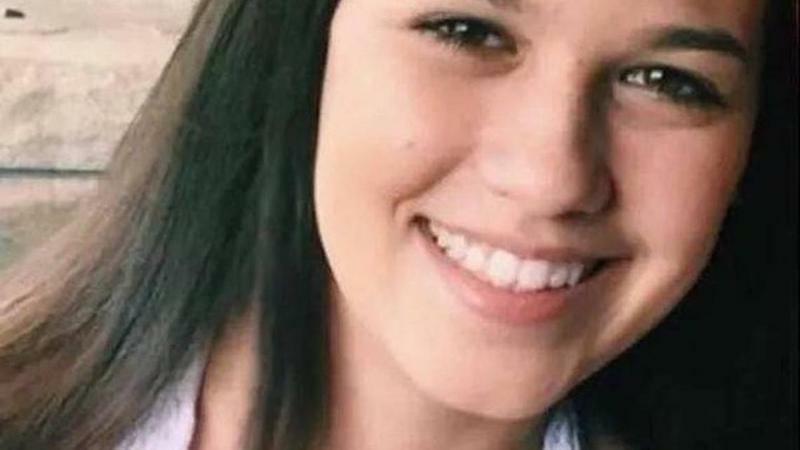 Her father, Fred, shared the tragic news in a Facebook post. Editor's note: This story was originally published in October and has been republished with updates following the shooting Wednesday in Florida. 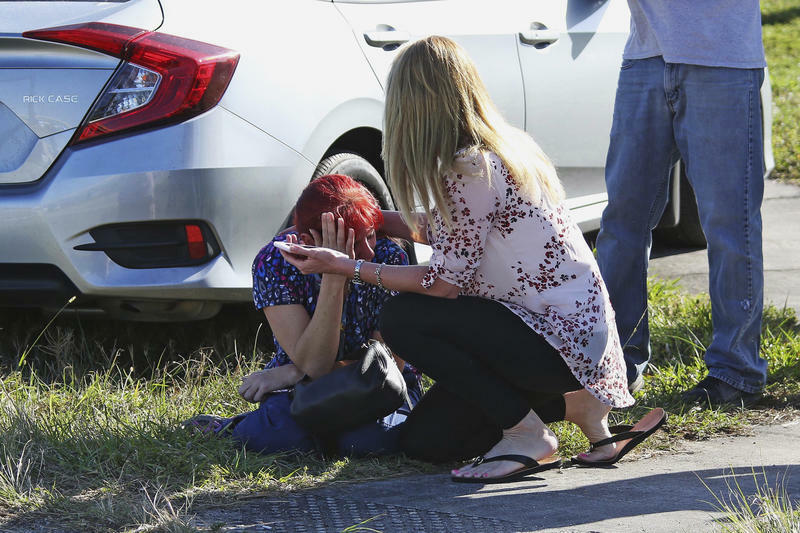 It was the deadliest school shooting since a gunman took 26 lives at Sandy Hook Elementary in Newton, Conn. On Wednesday, a shooter killed at least 17 people at Marjory Stoneman Douglas High School in Parkland, Fla. In 2013, Las Cruces High School in New Mexico created a training video to teach students how to perform a "lockdown" drill. In the video, the teacher turns off the lights, locks the door, and places a black strip of paper over the door's window. 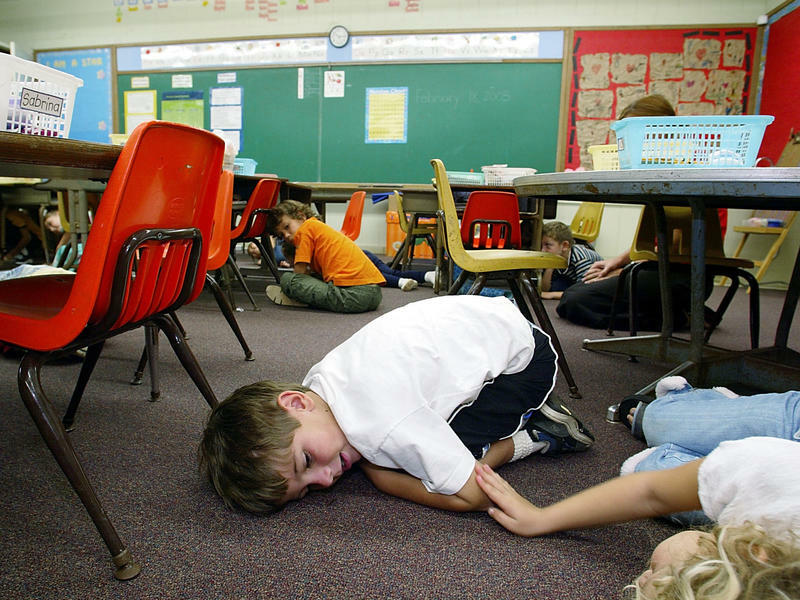 The students close the blinds and huddle on the floor, away from the windows and the door. 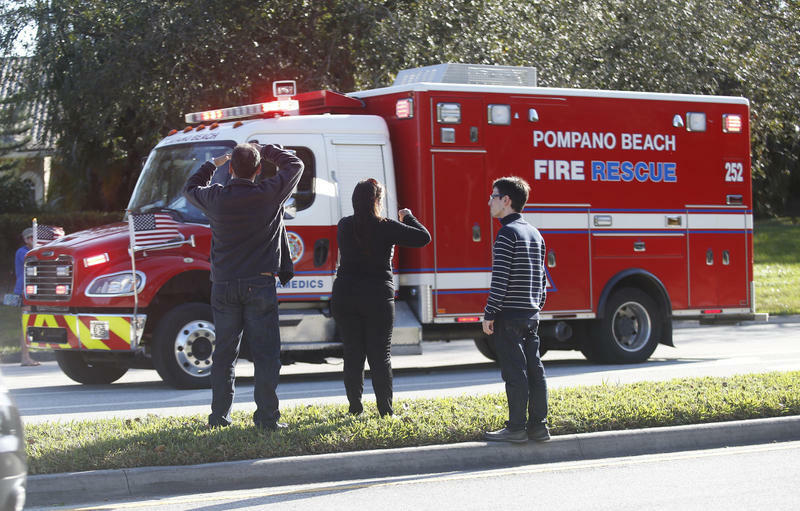 A shooting at Marjory Stoneman Douglas High School in Parkland, Broward County, on Wednesday afternoon has resulted in 17 deaths, according to the Broward Sheriff's Office.